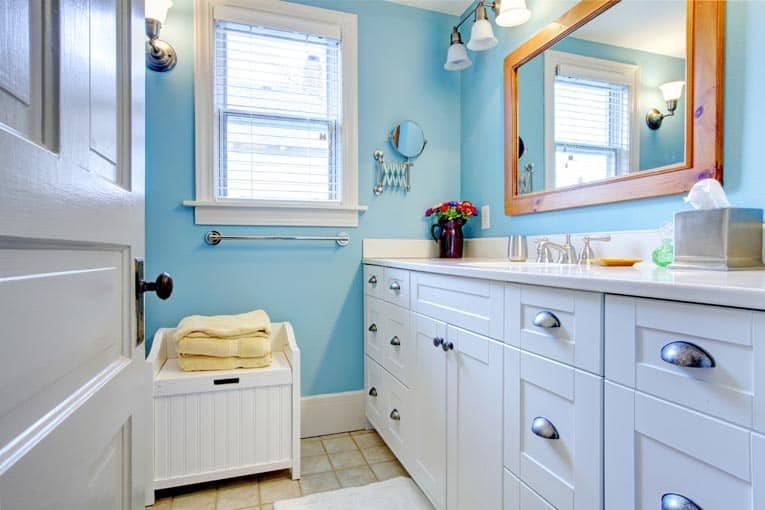 Expert advice on how to repair a bathroom or kitchen faucet, including how to stop leaks and drips, and fix plumbing problems for various faucet types. 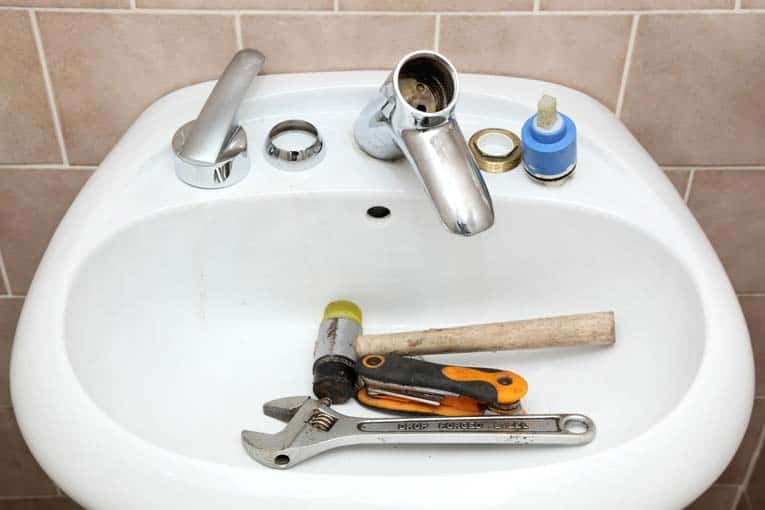 Disassembling a faucet to make basic repairs is a relatively easy job if you have the right tools and know the techniques. 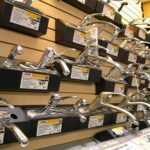 Unfortunately, faucets are far from standardized, so it’s difficult to generalize about repairs. Most problems can be fixed by disassembling part or all of a faucet and replacing washers, seals, or other parts. It’s a good idea to keep a faucet repair kit on hand—one that contains a variety of washers, O-rings, and similar seals (these are available at hardware stores and home centers). Nearly all faucets have one of four types of water-flow control mechanisms, referred to as cartridge, compression, ball, or disc. Single-handle faucets have either a cartridge, ball, or disc mechanism. 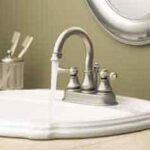 Dual-handled faucets either are cartridge, disc, or compression faucets. Of all these types, compression faucets are more likely to drip because they have washers or seals that restrict water flow by closing against a valve seat when you turn the handle—and these washers can wear out. 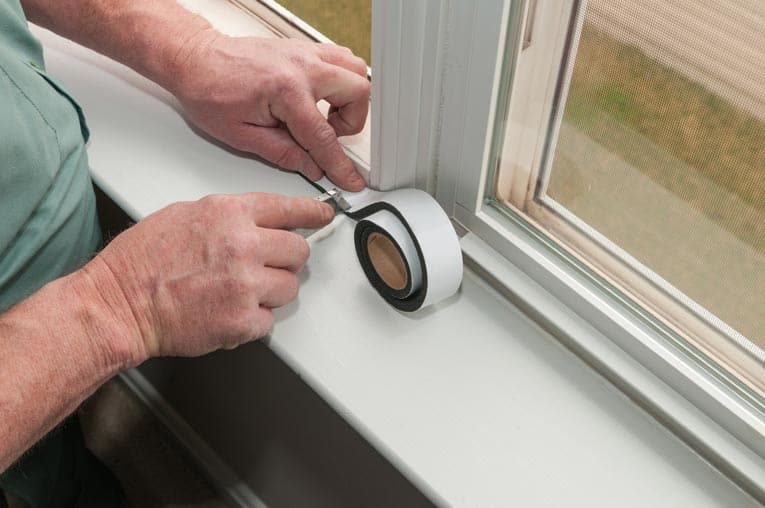 The other mechanisms are called “washerless” because they don’t use washers for the off-and-on action; even so, they do have O-rings or neoprene seals to keep them from leaking. For information about how to fix a faucet that drips, see How to Fix a Leaky Faucet. If water is not flowing strongly through your faucet, check the aerator. This device mixes air and water and can become blocked with mineral build-up. 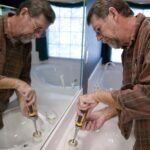 Unscrew the aerator and either replace it or clean it with hot water and an old toothbrush or toothpick. If that doesn’t do the trick, check the supply valves under the sink—be sure they’re fully open. If these measures don’t work, shut off the water to the faucet and disassemble the faucet to check for debris or a dislodged faucet washer.